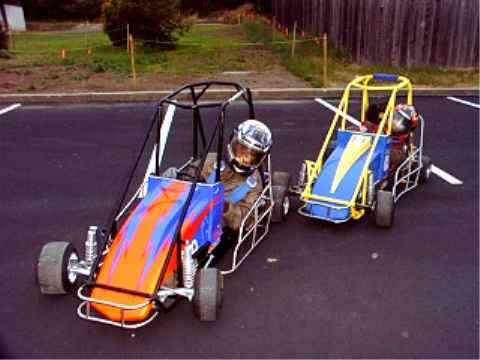 In the early days of our racing... I couldn't handle the cars AND take pictures. Thanks to Geannie, we finally started getting more action shots. SO - in those early days for the first website and for sponsors, we took alot of staged pictures. Here they are for your enjoyment.